Ferrari is one brand that every person has heard of. One may not know if a brand named BMW or Mercedes-Benz or Audi, exists but he will definitely know that Ferrari is a brand that manufactures fast cars. So it is quite evident that the Ferrari fans are all over the place and if you are one then this news will certainly amuse you. 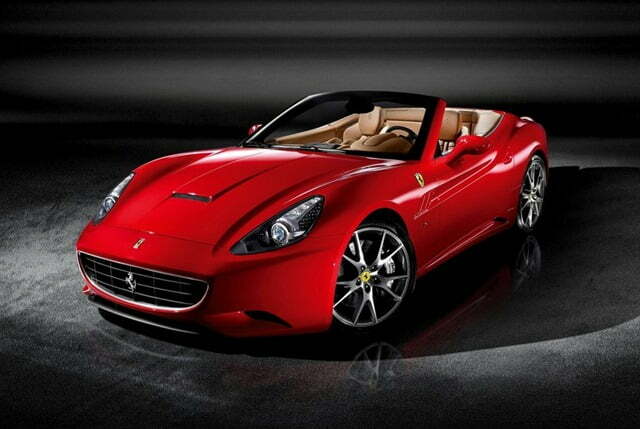 The brand is going to showcase a its sports car line-up at the 2012 Auto Expo. If you were planning to go to the Auto Expo, now you one more reason to visit the same. The Italian major is likely to showcase four beautiful products namely – Ferrari 458 Italia, Ferrari FF, Ferrari 599 GTB Fiorano and Ferrari California. The 458 Italia is the most anticipated the probably the most beautiful Ferrari. It features a very compact and aerodynamic shape along with a number of new technologies. Under the hood the car equips a 4499 CC V8 generating max power of 575 BHP and peak torque of 540 Nm. The same sprints from 0-100 km/h in under 3.4 seconds and has a top speed of 325 km/h. Fiorano is probably the most sophisticated sports car ever and the reason is the incorporation of the technologies developed for Formula One cars into it along with comfort. The car in fact, has set a benchmark in the supercar world which is very hard to surpass. 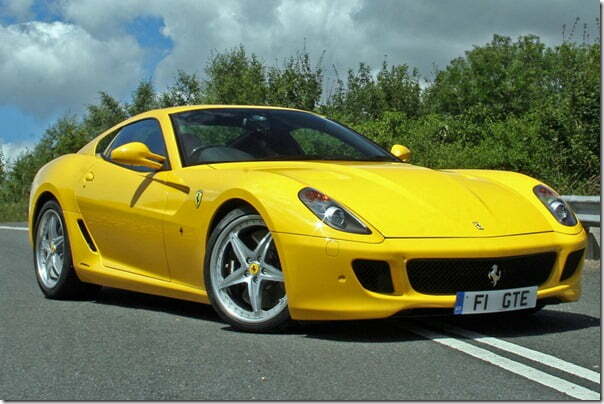 It equips Ferrari Enzo’s 5999 CC V12 engine that develops 620 BHP of max power and 608 Nm of peak torque. The car sprints from 0-100 km/h in 3.7 seconds and has a top speed of 330+ km/h. 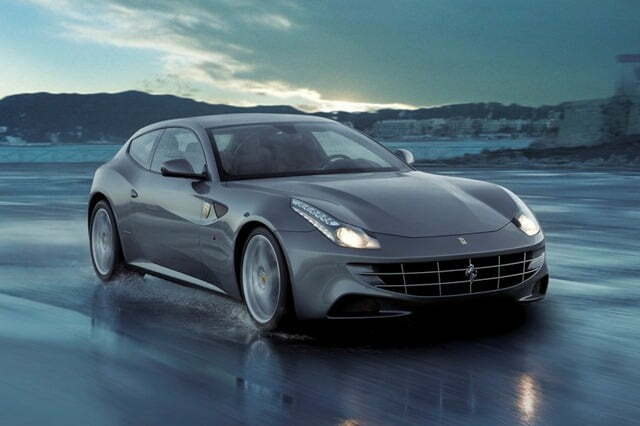 The Ferrari FF is an innovation in itself and the only of its kind. It is the most powerful and versatile Ferrari ever built and features an all new four wheel drive system. The car equips a 6262 CC V12 engine powerful enough to develop 660 BHP of max power and 683 Nm of peak torque. 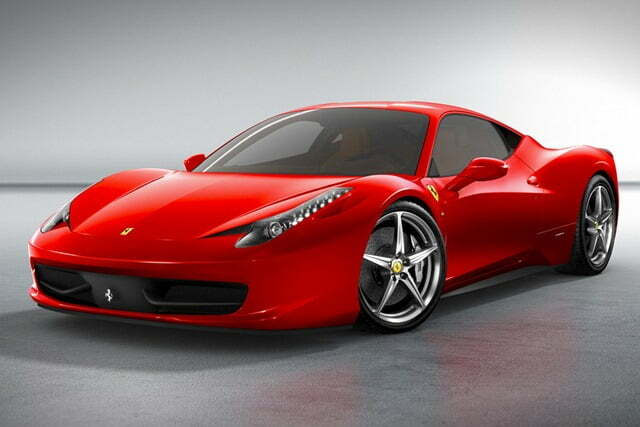 The same goes from 0-100 km/h in 3.7 seconds and has a top speed of 335 km/h. The California made its official debut at 2008 Paris Motor Show and is a modern iteration of the 1957 250 California. Its a car with a track DNA that offers comfort, sportiness with sophistication. It is a convertible car and comes with a retractable hard top. It equips a 4297 CC V8 engine that churns out 460 BHP and 485 Nm. The car touches the 100 kn/h mark in under 4.0 seconds and has a top speed of 310 km/h.